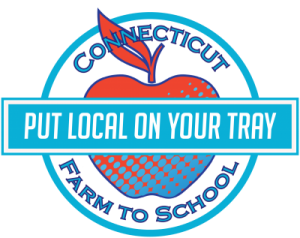 VERNON, CT, (June 13, 2018) – UConn Extension and the Connecticut State Department of Education is currently inviting school food service professionals across the state to sign up for the Put Local on Your Tray Program in the upcoming 2018-19 school year. Schools and districts that sign up will get help increasing fresh, locally grown products in their cafeterias. Sign ups will be open until the new school year starts in September. According to USDA’s 2014 Farm to School Census, over 70% of schools in CT are offering farm to school programming, which might include hands-on activities in school gardens, cooking classes after school, and/or serving local food in the cafeteria. 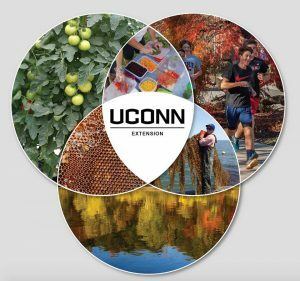 CSDE and UConn Extension are now partnering to increase school commitments to more purchases from local farms. Districts who sign up for the Tray Program will pledge to feature local ingredients at least twice per season(s) of their choice. Schools choose the Farm to School promotional activities that fit their needs. For example, activities might include: hosting a special taste test in the cafeteria (e.g. kale chips), marketing the products they regularly get from local growers (such as milk), using a holiday or celebration day on the calendar to feature local produce (e.g. new varieties of apples promoted during CT Grown for CT Kids Week), or integrating a recipe into their regular menu that relies on local ingredients for several months (e.g. winter root slaw). 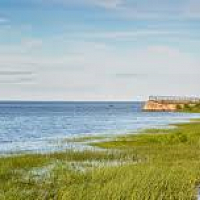 Last year, there were a total of thirty four districts who took the pledge. The program is in its second year and continues to learn, grow, and adapt as Farm to School grows. We hope to see an increase this year, with a goal of fifty school districts. 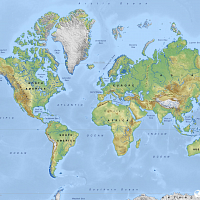 Yolanda Burt, Senior Director of Child Nutrition for Hartford Public Schools and contributor for the Program’s suite of tools, thinks districts need to define ‘local’ for themselves. She states, “Our definition of local includes what is grown and processed within 250 miles of Hartford, and/or purchasing food from small businesses to support Hartford businesses and further job creation for Hartford residents.” Districts who sign up and take the pledge are encouraged to define the criteria for local products based on what is possible and meaningful to their community. Food Service Director for Avon, Canton, and Regional School District #10, Maggie Dreher, says, “I believe we should provide our students with the freshest, tastiest ingredients possible. An apple is not just an apple, but a story – a potential place to connect to the community.” The Program welcomes those who are not a part of school food service to tell that story with Put Local on Your Tray communication materials, when educating children about local food. There is a materials request sheet available online, for interested school community members (teachers, parents, volunteers, etc.) to ask for any hard copies of our posters, bookmarks, stickers, etc. 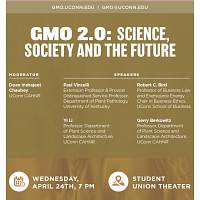 at http://putlocalonyourtray.uconn.edu. Contact your school administrator or food service director to encourage them to sign up and be recognized and promoted as a Tray district! Many schools already supply local products, without necessarily promoting it as such (in items like milk, or certain produce from their distributors). Put them in touch with Put Local on Your Tray for credit to be paid where it’s due! 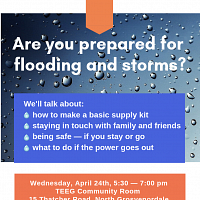 For more information please visit http://putlocalonyourtray.uconn.edu or call 203-824-7175. 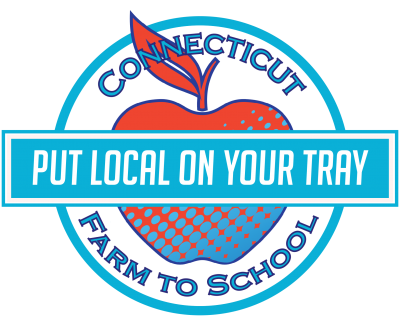 Put Local On Your Tray is a project of UConn Extension, in partnership with the CT State Department of Education, FoodCorps Connecticut, and New England Dairy & Food Council (NEDFC).